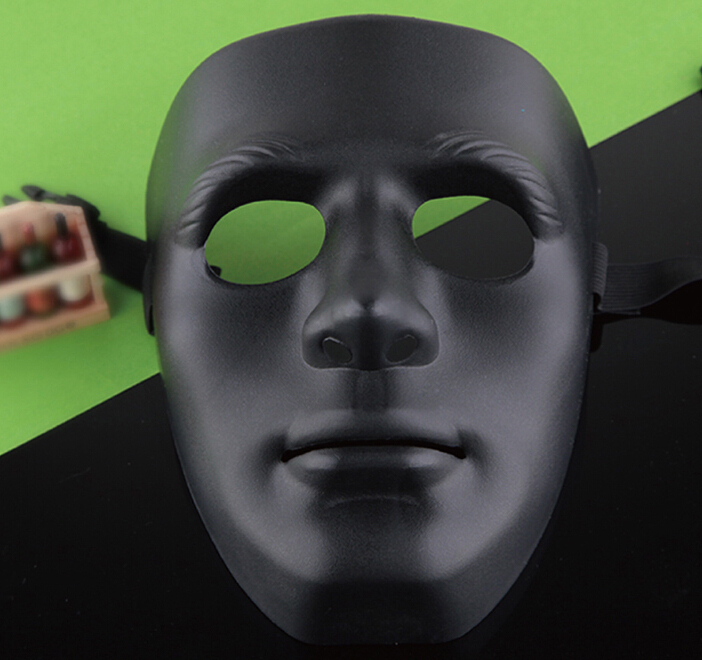 Successfully Added Halloween Costume Cosplay Dance Mask 7# to your Shopping Cart. Best Gift for friends during Halloween holiday. Wear this mask you must be the unique and the most visible one. This mask is built to stretch, so it can one size fits most . Dont worry about the size issue..